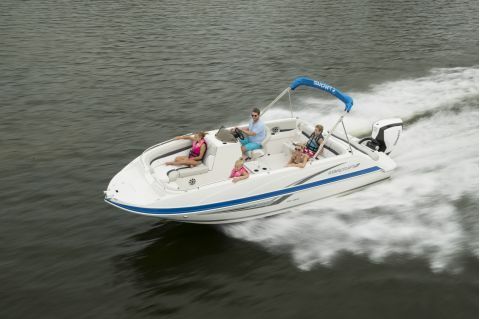 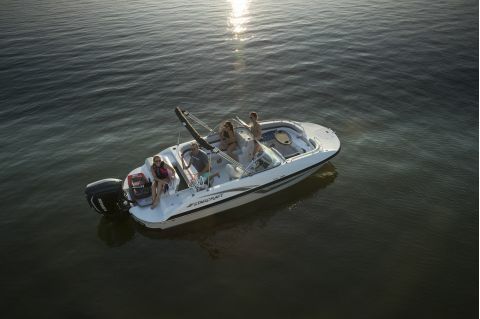 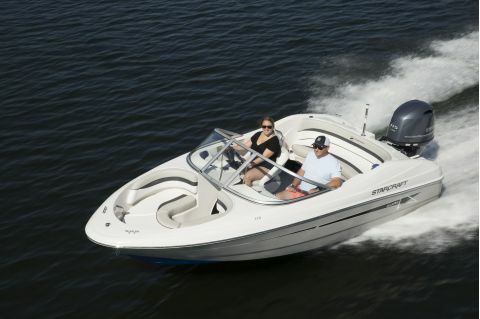 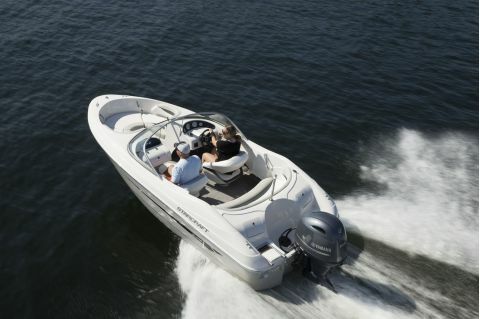 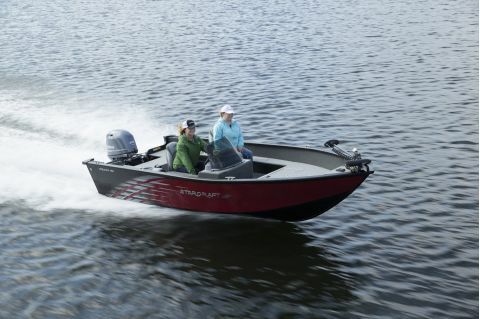 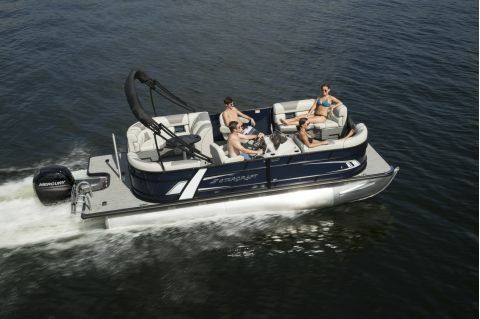 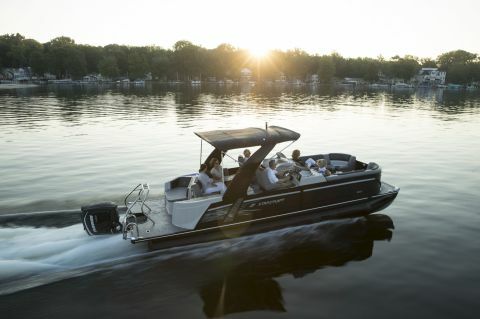 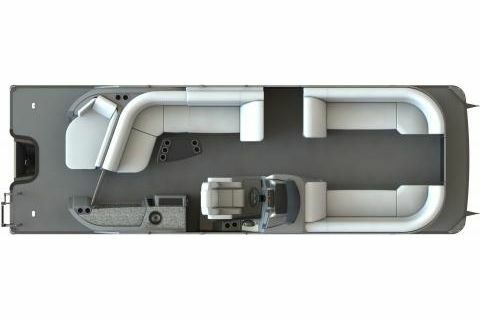 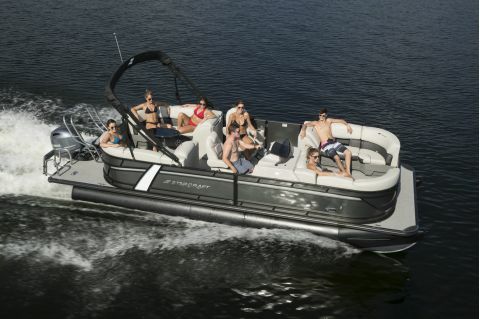 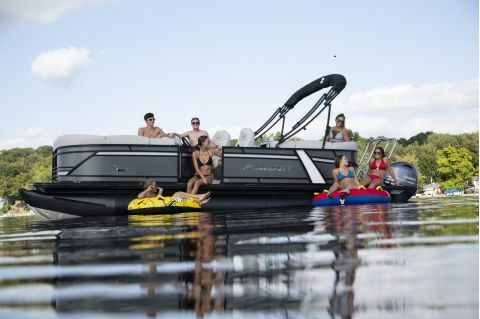 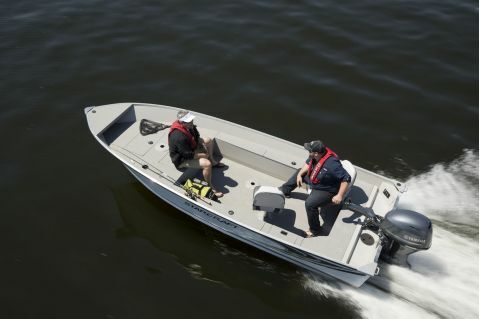 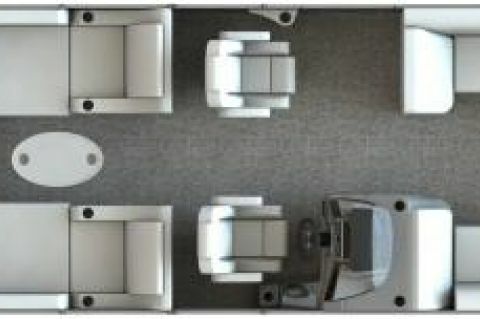 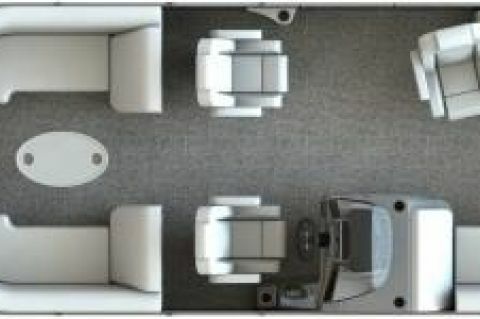 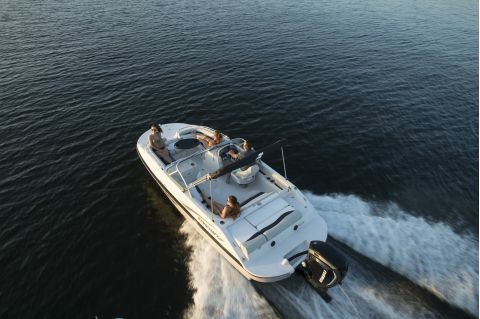 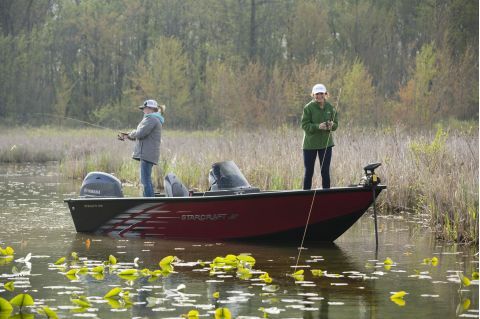 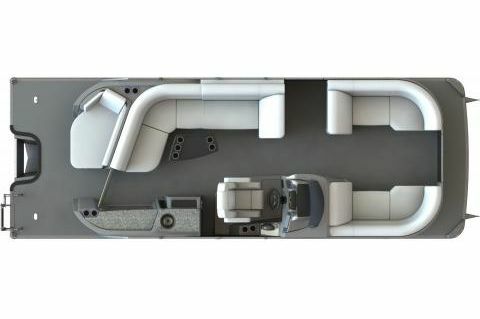 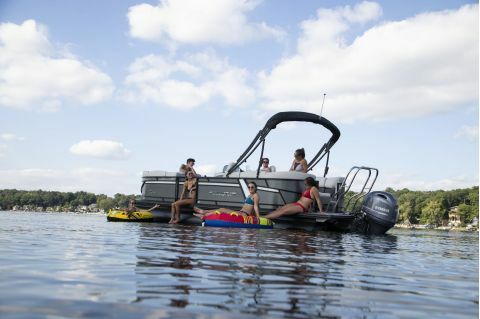 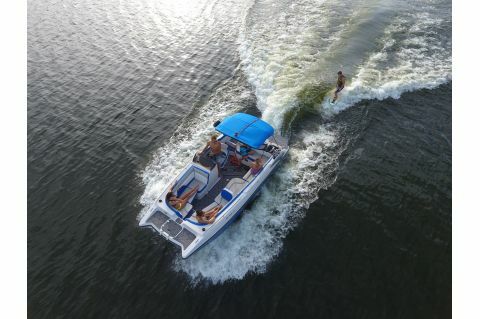 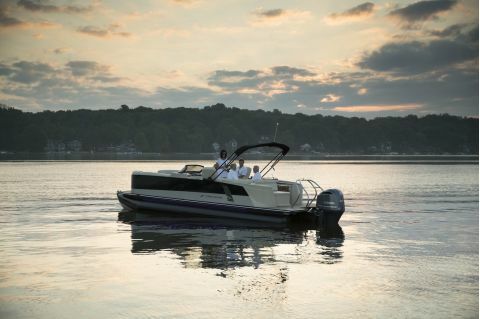 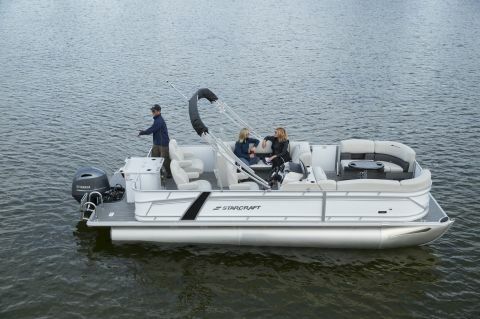 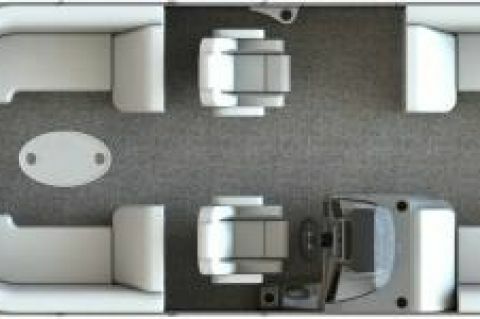 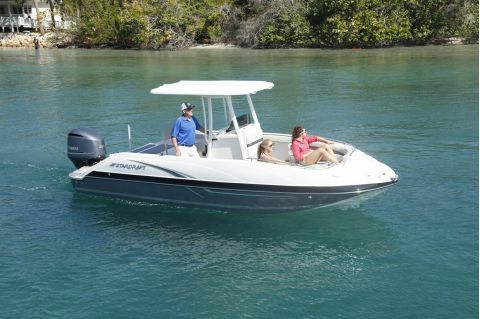 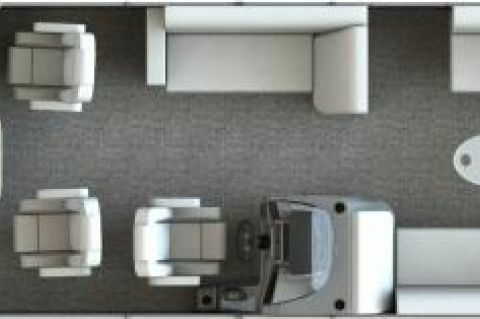 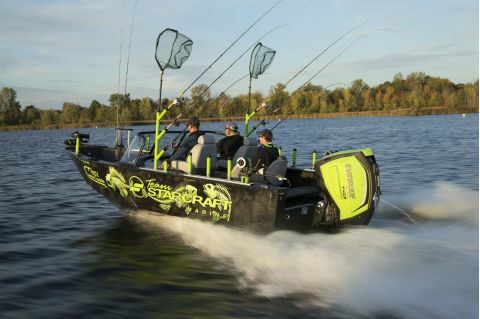 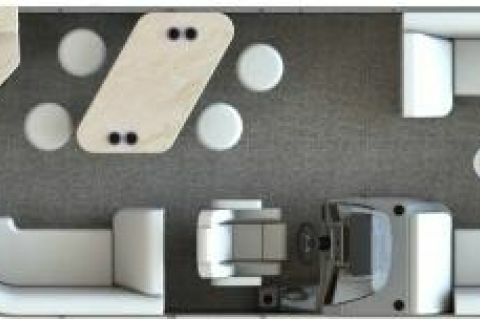 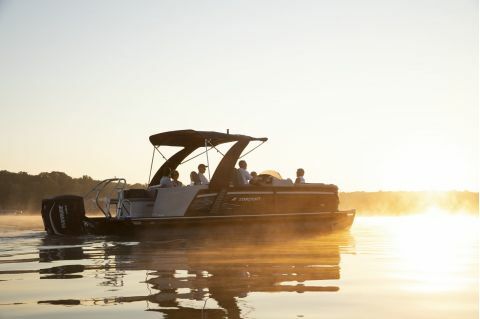 Still owned and operated by the same family that started it all more than a century ago, Starcraft has led the recreational boating industry with continuous innovation and numerous world firsts. 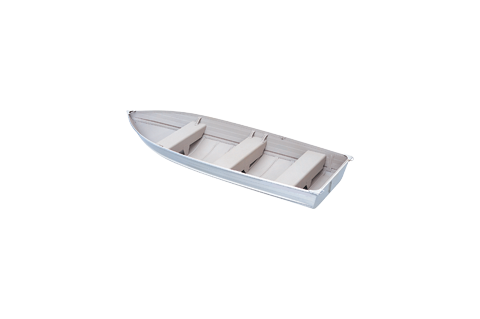 In 1903, when everyone else was building boats from wood, they built theirs out of aluminum, which was lighter, tougher, and completely maintenance-free. 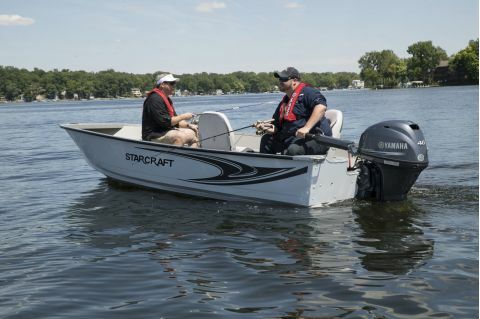 In 1958, Starcraft innovated further with the launch of their first fiberglass models. 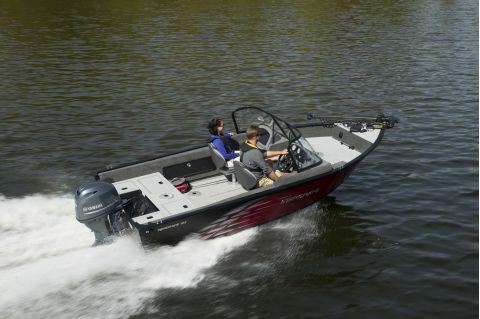 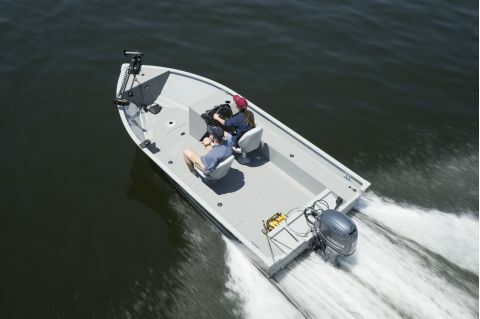 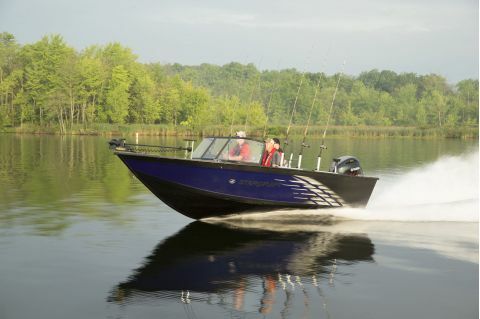 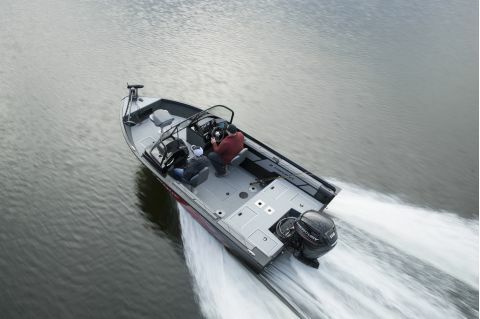 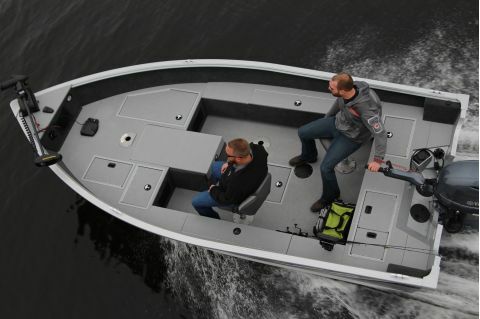 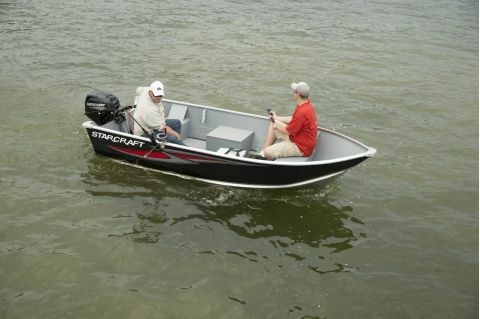 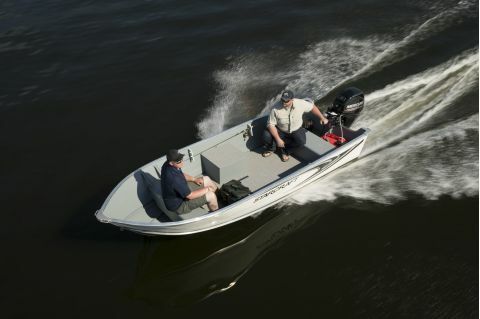 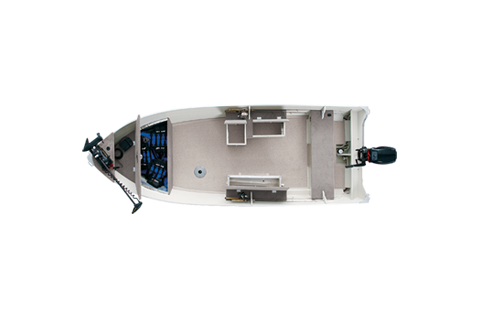 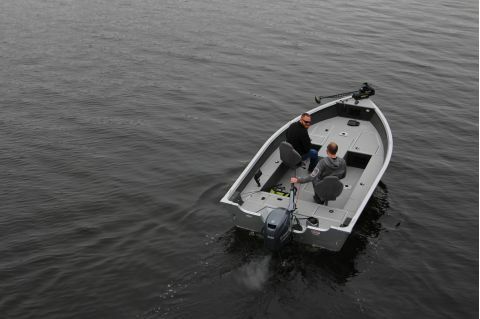 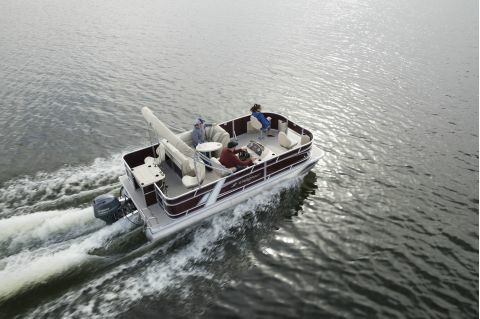 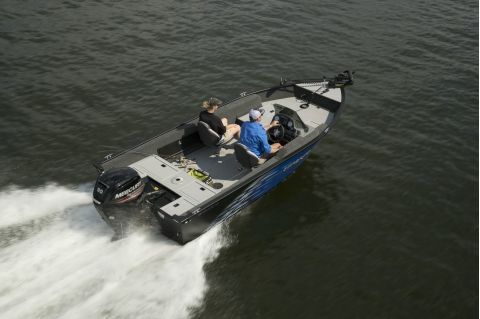 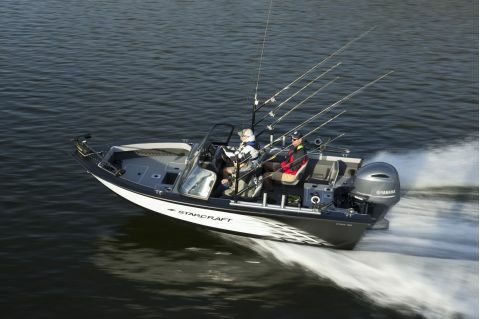 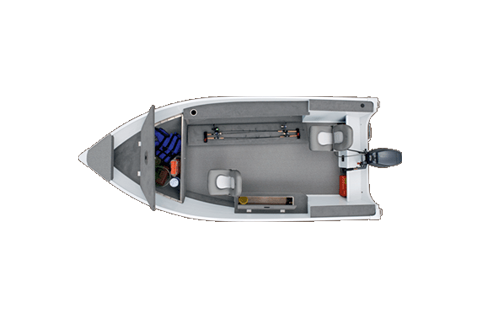 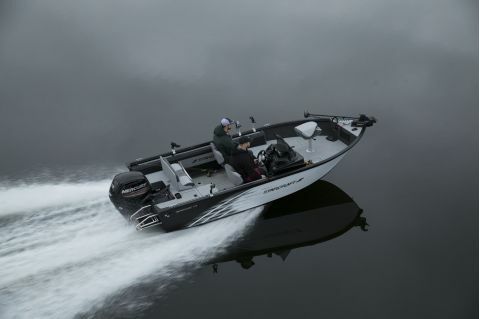 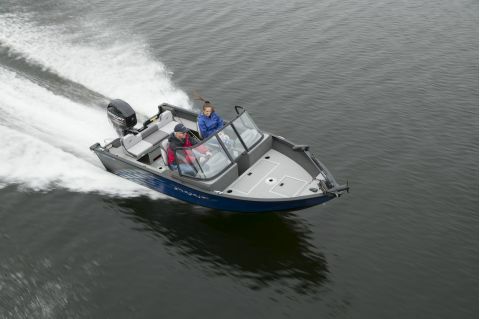 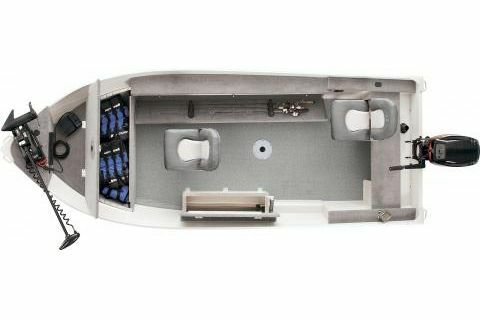 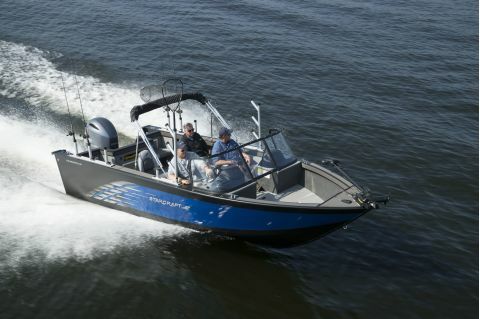 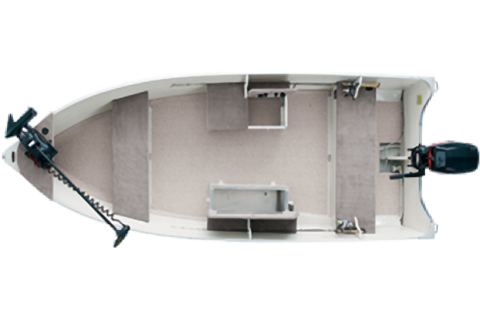 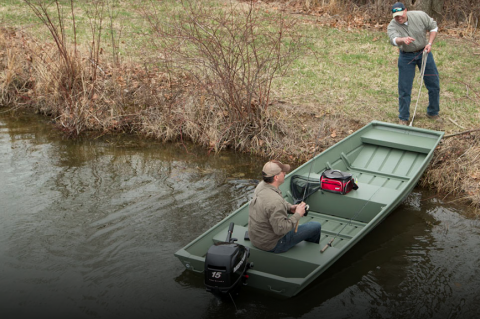 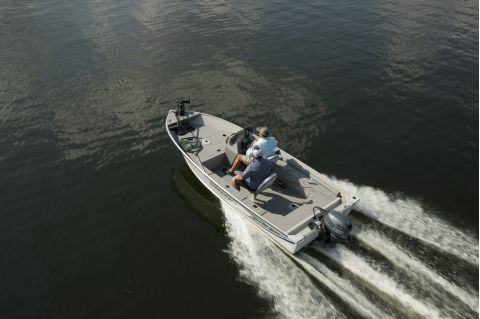 Then in 1965, they introduced the world’s first high-performance aluminum fishing boat with a Deep-V hull. 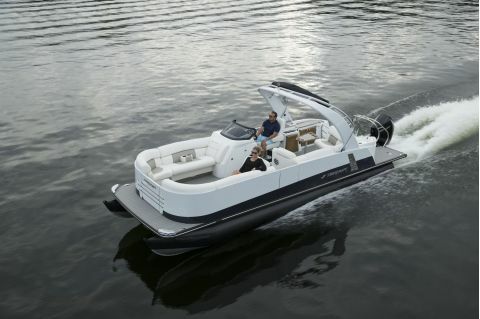 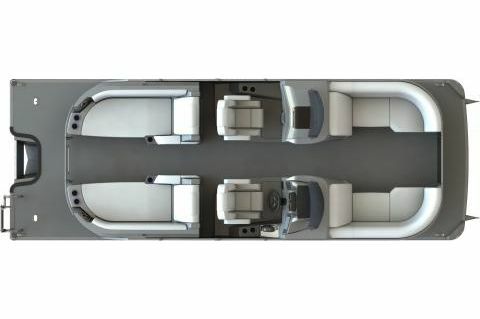 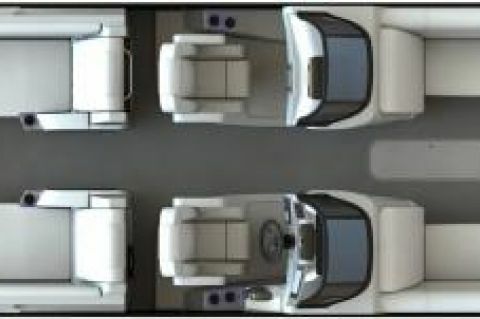 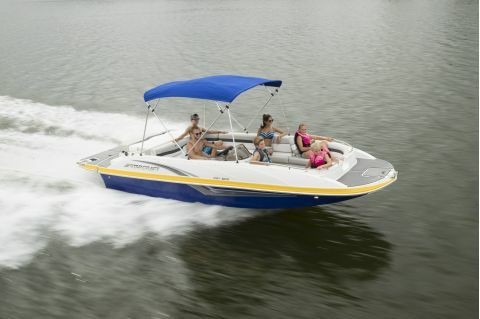 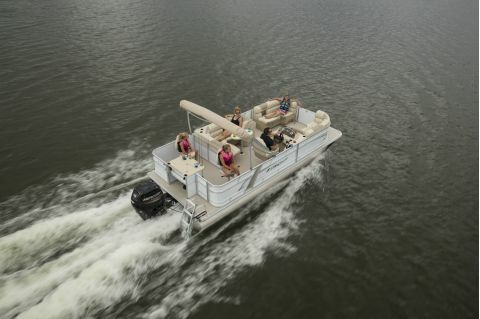 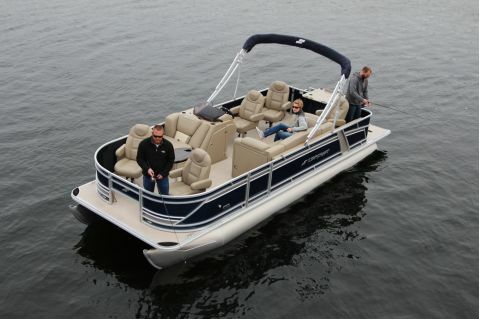 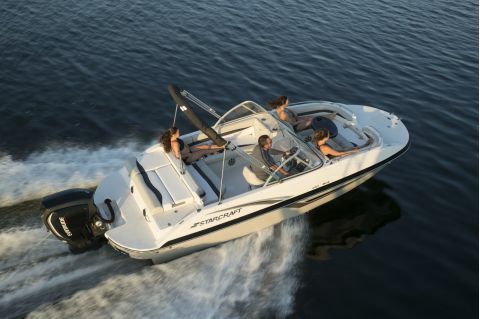 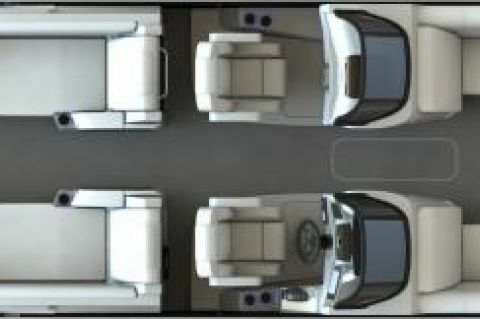 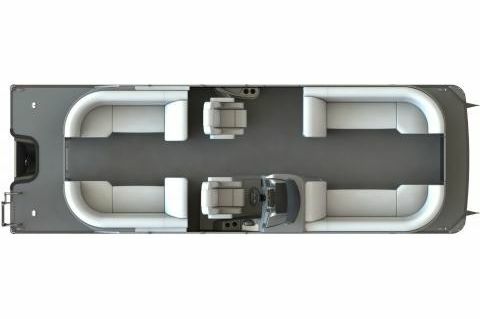 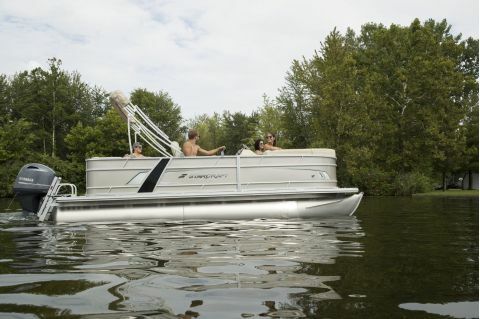 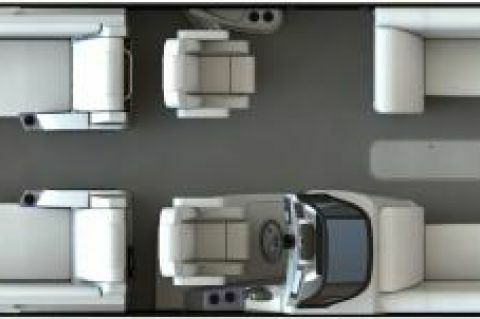 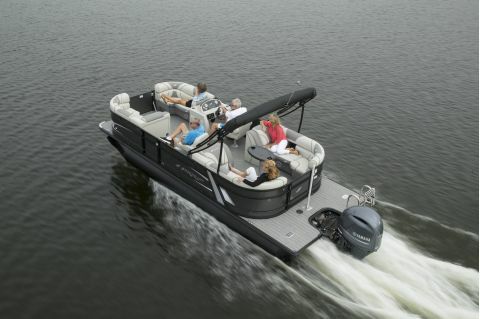 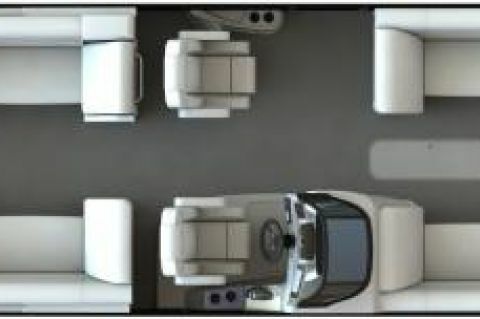 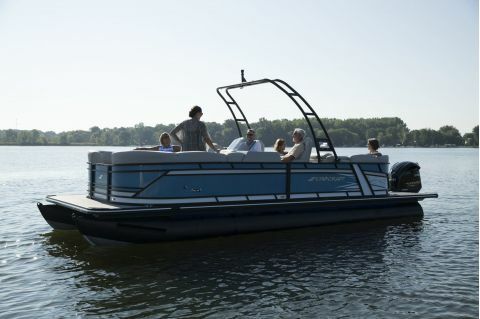 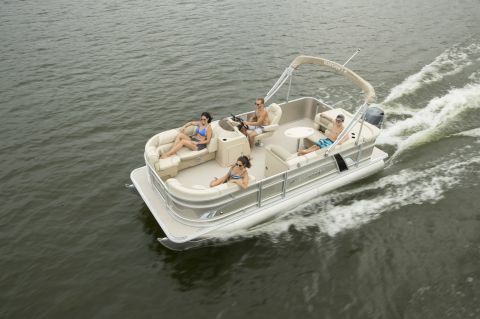 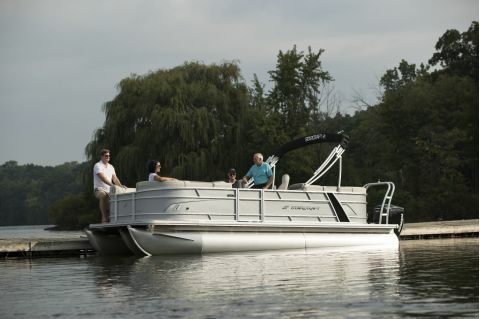 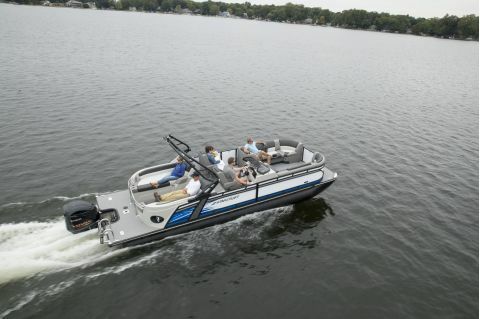 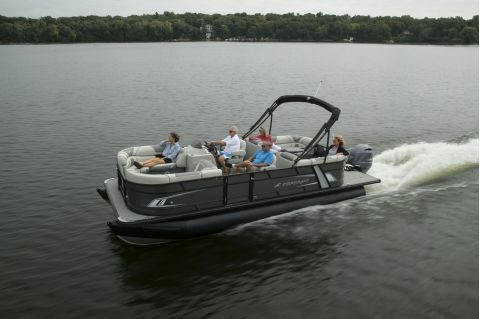 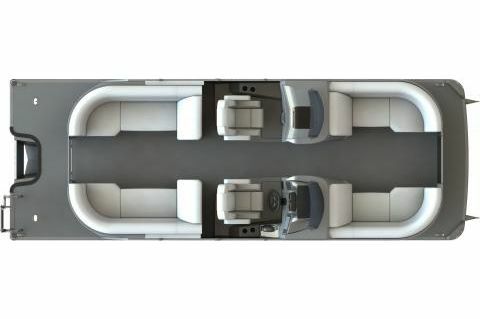 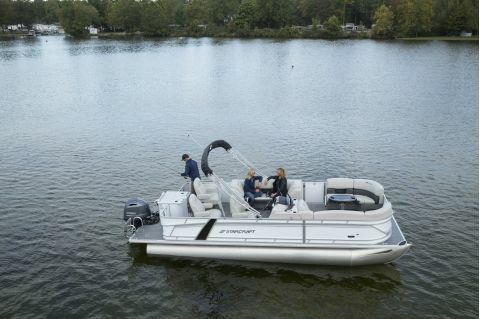 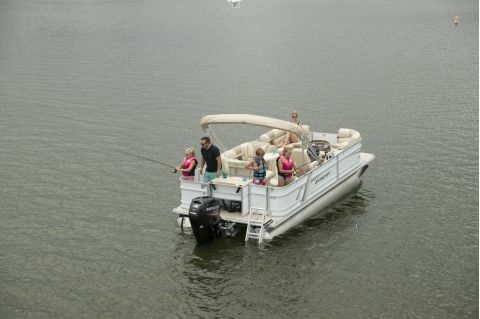 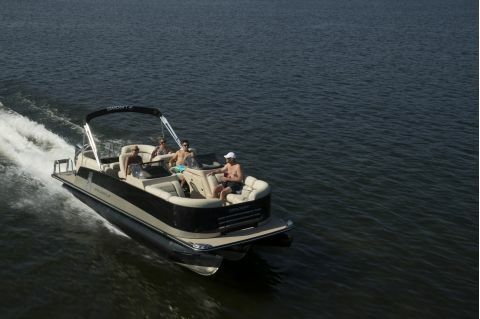 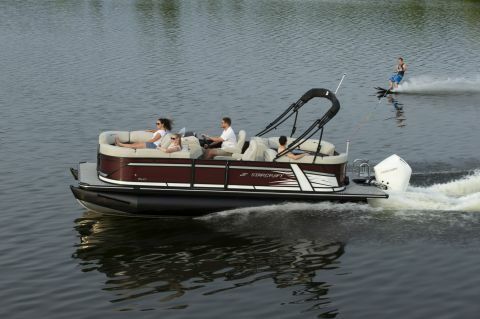 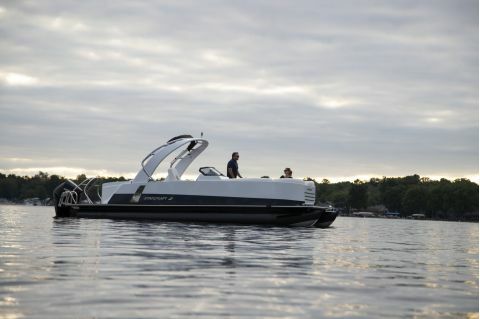 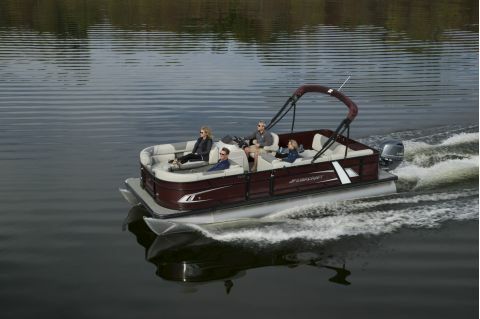 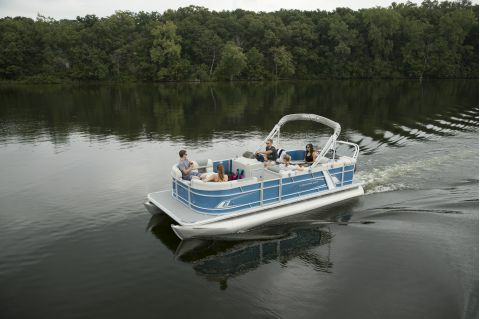 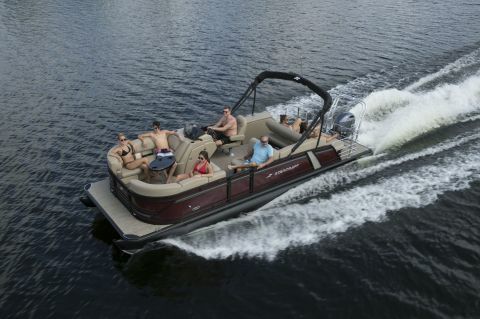 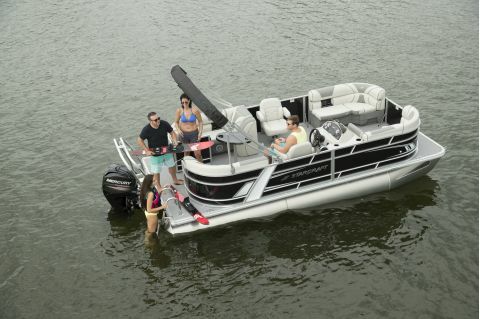 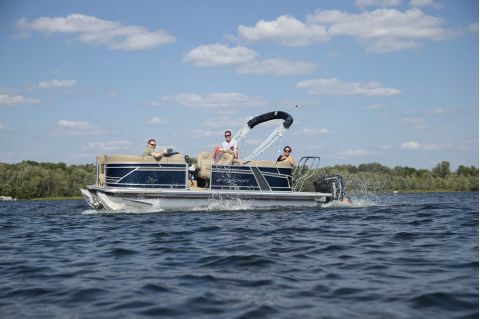 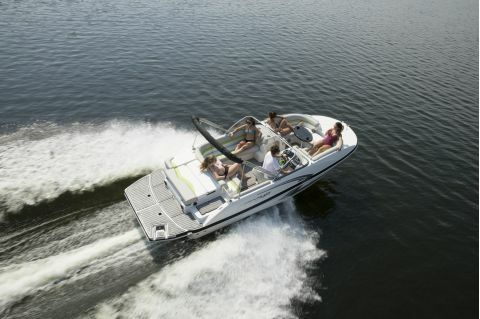 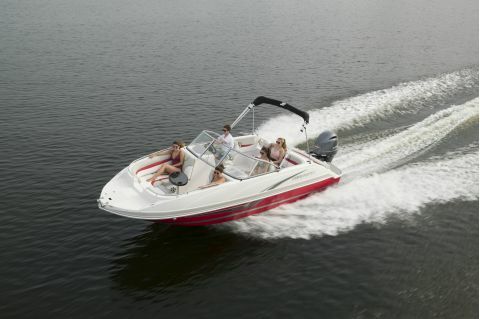 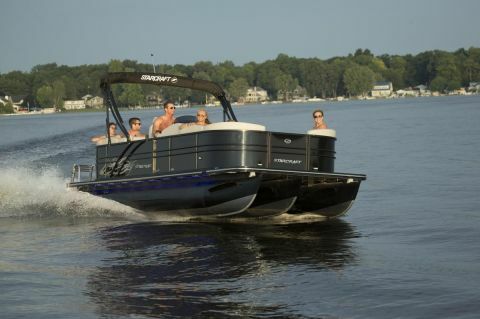 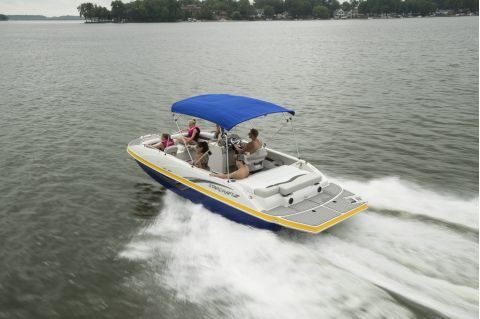 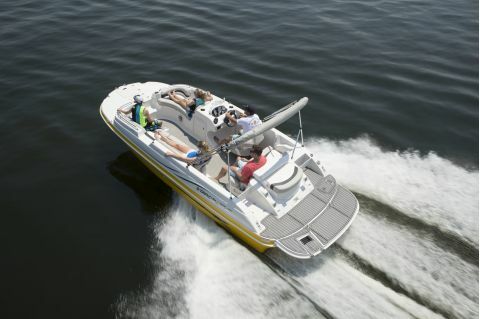 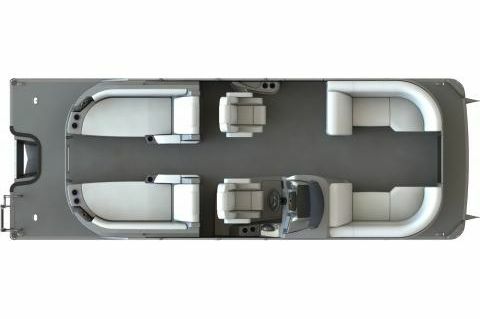 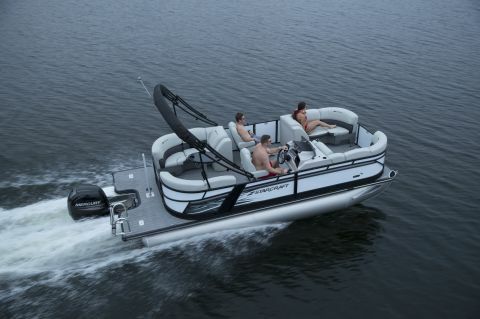 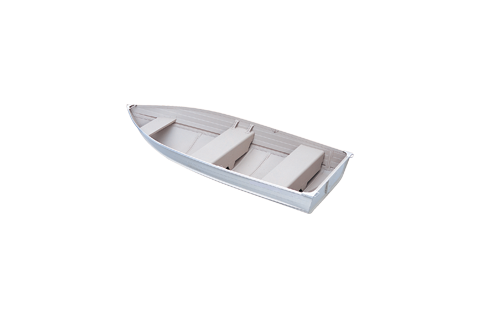 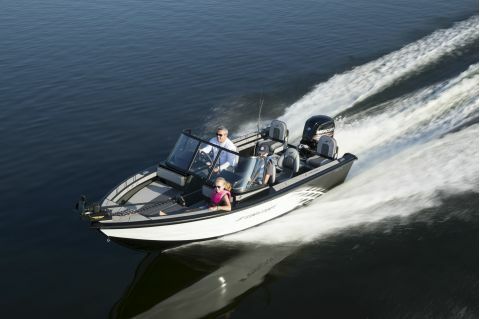 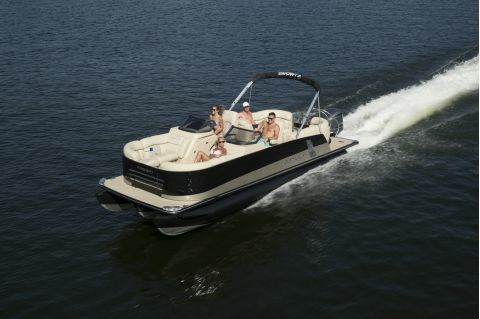 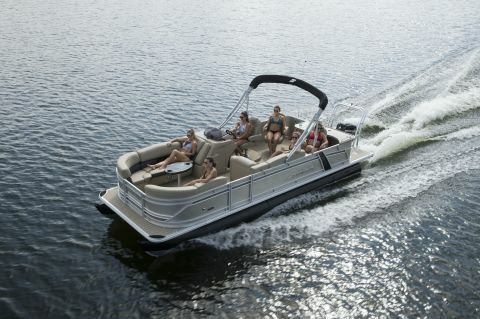 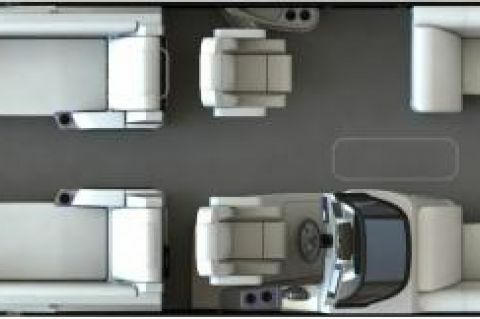 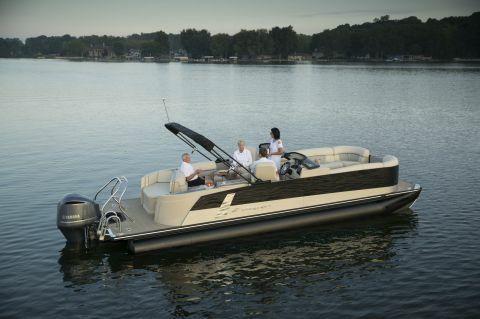 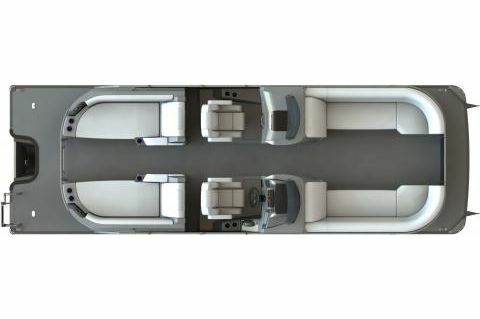 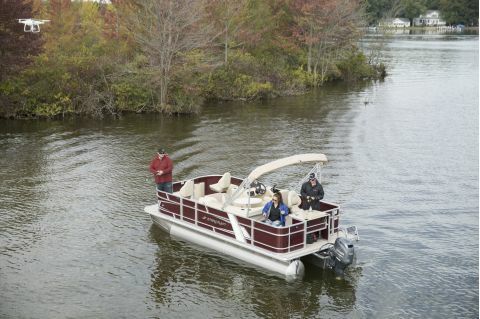 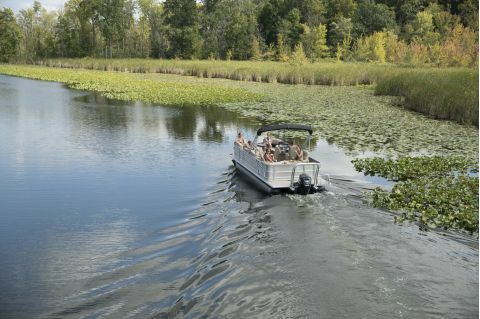 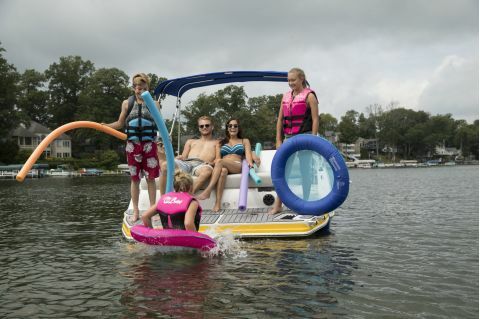 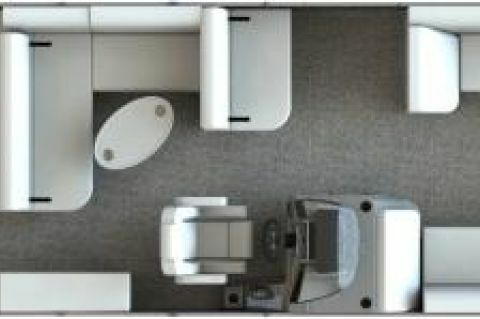 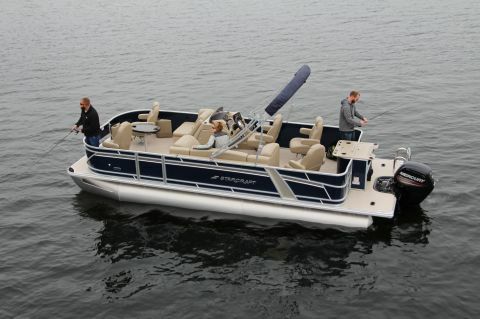 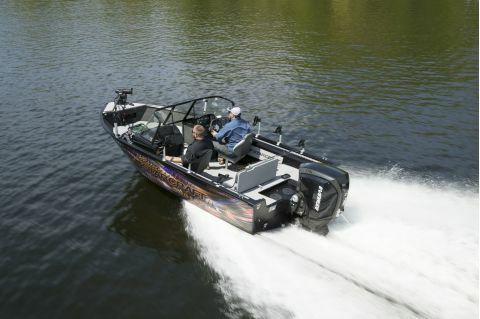 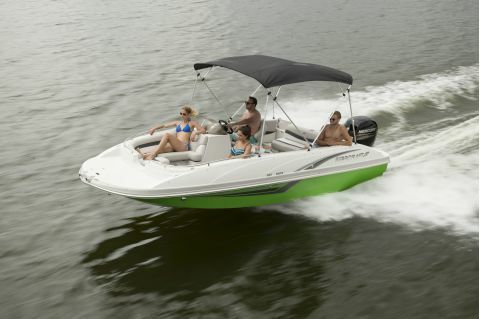 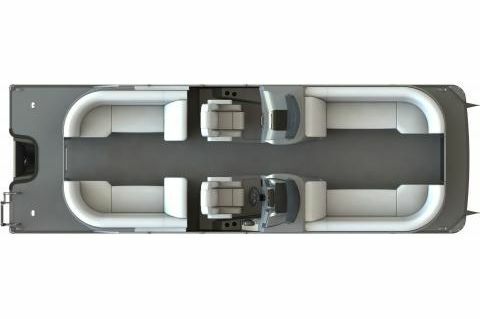 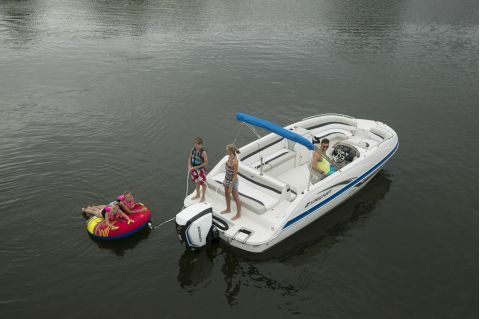 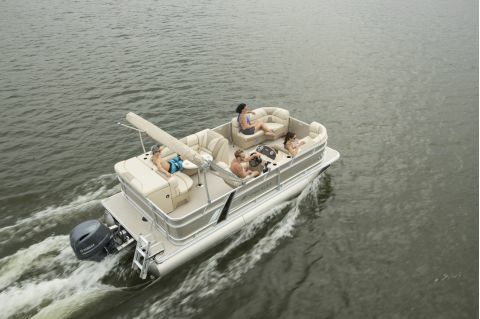 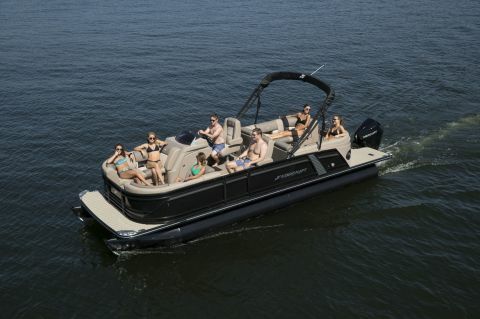 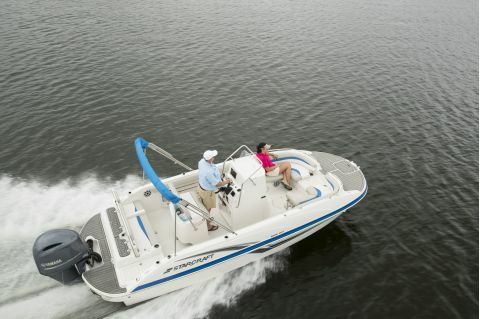 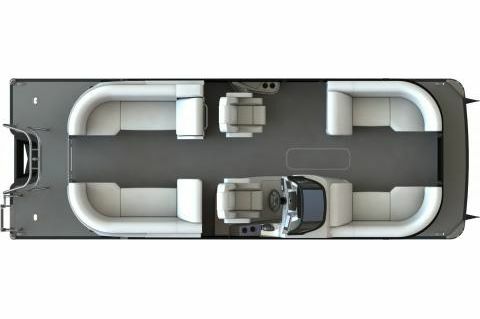 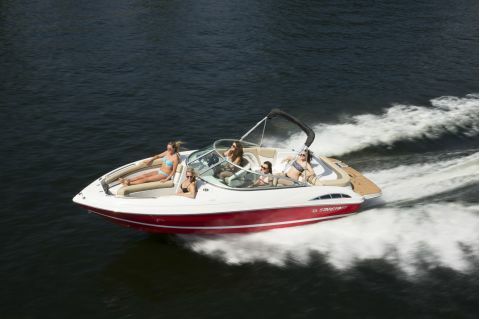 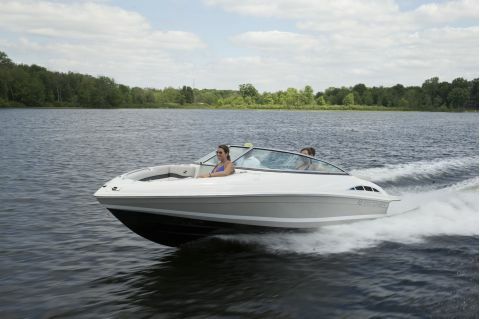 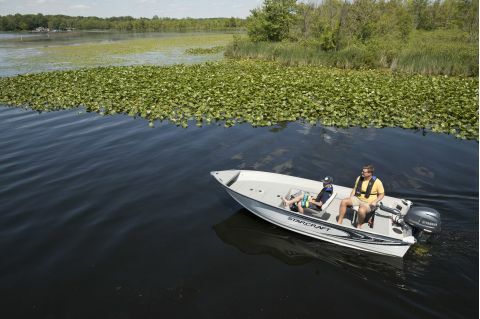 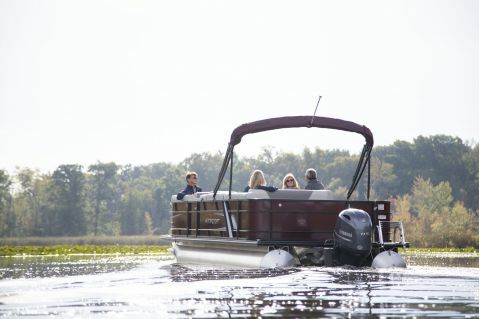 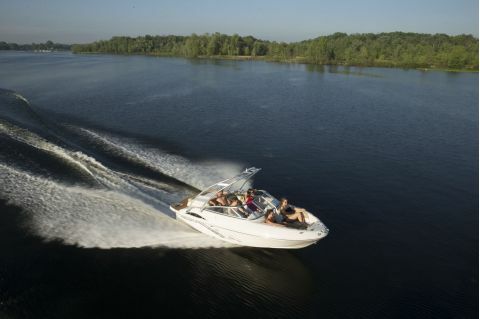 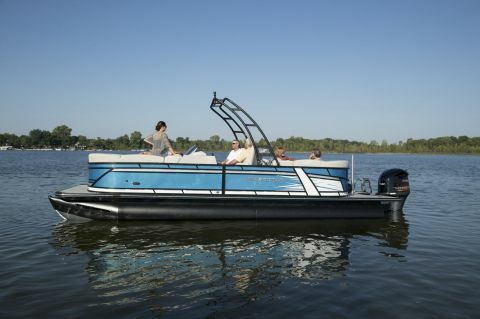 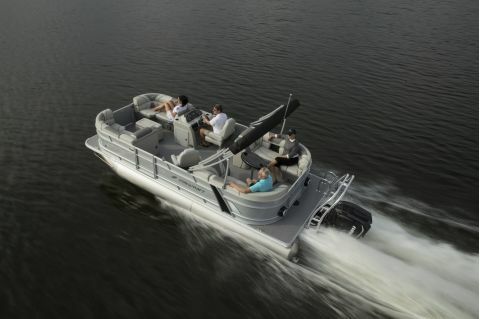 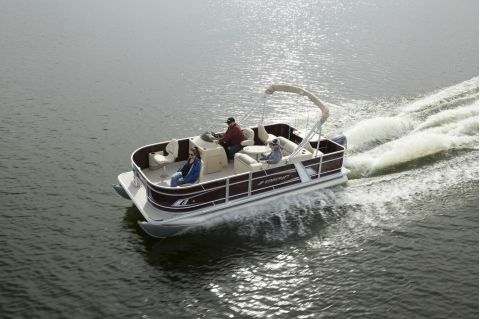 They were pioneers in developing high-performance pontoon boats, and set the standard with our revolutionary HMX tubes. 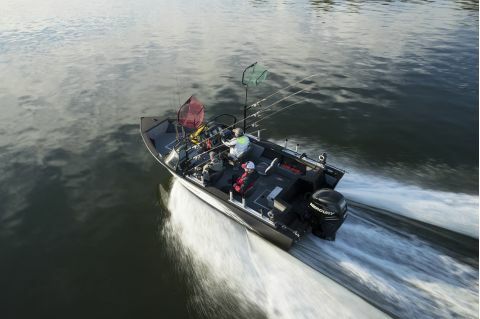 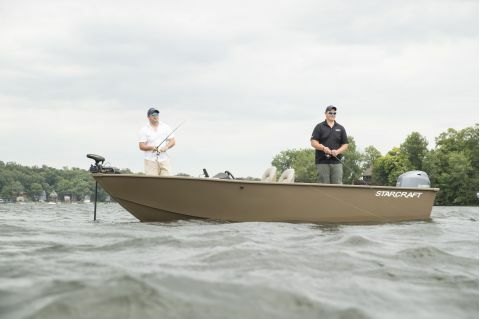 Their history is one of constant innovation, and that only results from spending time on the water.